A Day Late and A Dollar Short: Don't Forget - The World-Famous Harlem Globetrotters Play ATL's Philips Arena THIS SATURDAY, March 17th! Don't Forget - The World-Famous Harlem Globetrotters Play ATL's Philips Arena THIS SATURDAY, March 17th! 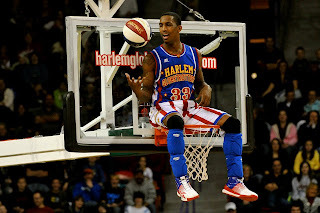 The world famous HARLEM GLOBETROTTERS are coming to ATL's Philips Arena this weekend! That's right--Saturday night, March 17th, you can see the Globetrotters here locally! 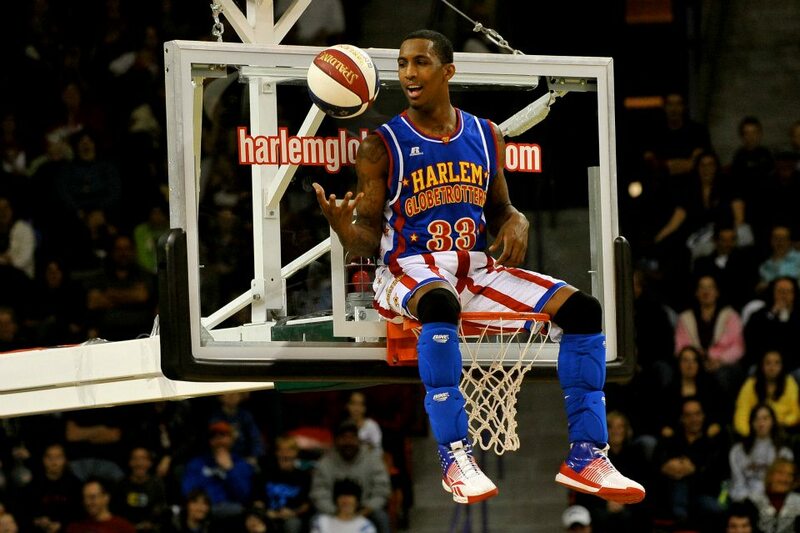 If you've never seen the Globetrotters before, you won't want to miss them. My boys and I saw them for the first time last year, and I will tell you -- we had so much fun - the actions, the comedy, and the dancing! We had a blast! 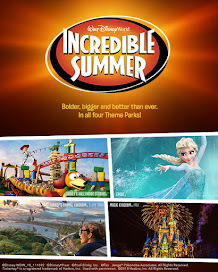 The Family four Pack offer is valid on all $48, $38, and $27 tickets (additional fees may apply). To purchase and/or receive this Family Four Pack offer/tickets, visit Ticketmaster's website and select the Family Four Pack option when checking out!